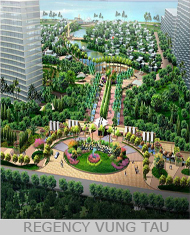 A project of total area 9,000 sq. m including a hotel of 11 floors and a basement; a restaurant area of 02 floors and a basement; also tennis court, swimming pool, barbecue garden and other utilities, located at Lot BV5B, hotel tourist base at Ninh Binh town centre. 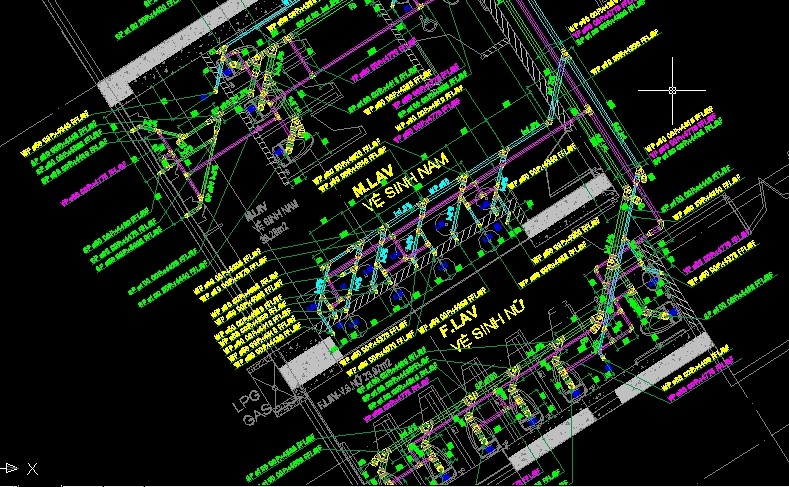 Service: MEP Design (Basic and Technical Design) including Fire Protection system, Lightning & Earthing system, Mechanical Ventilation & Air-Conditioning system, Plumbing & Drainage System, Electrical & ELV system. A proposed residential development building of 230,000 sq. m located at Cua Lap, belonging to Ward 10 & 11, Vung Tau City, Vietnam with the boundary line as follows: Northern-Western side borders on the N6 line of the master plan; Northern-Eastern side borders on the land of VietinBank; Eastern side borders on the sea; and Southern-Western side borders on the land of VietinBank. Its serving capacity is at maximum of 2000 persons per day and night with 447 units in 04 types based on their areas, and also a club house, and M&E utilities of 6,500 sq. m, landscaping pond of 6,500 sq. m and other auxiliary items. Service: : MEP Design includes Lift Service, Fire Alarm and Fire Protection system, Mechanical Ventilation & Air-Conditioning system, Plumbing & Sanitary System, Pool Filtration system, Gas system, ect. A hotel complex of total 53,419 sq. m with 02 towers including a block of 28-floor hotel and a block of offices combined apartments with 21 floors; and 02 basements located at 50 Bach Dang, Hai Chau dist, Da Nang City. The maximum serving capacity is 2,500 persons/ day and night. Service: MEP Design (Technical Design) including Fire Protection system, Mechanical Ventilation & Air-Conditioning system, Plumbing & Drainage system, LPG Central system. A hotel of 2,880 sq.m with 10 floors, a roof floor and a basement located at Truc Bach Street, Ba Dinh Dist, Ha Noi City. Service: MEP Design and Installation.